Bantay Kalikasan, the environment arm of ABS-CBN Lingkod Kapamilya Foundation Inc., (ALKFI) along with Adtel Inc. and Akatek Solutions, Inc. through the linking avenue Pass It Forward, solar panels were successfully installed in Buhatan, Sorsogon on February 13, 2017. Buhatan River Cruise is one of the community eco-tourism sites of Bantay Kalikasan, popularly known for its romantic and paradise-like scenery where tourists can relax while watching fireflies at night. On its final destination, one can find the Buhatan Floating Restaurant, located where the river and the sea meet. The scenery is almost perfect during day time but when the night comes, the area is filled with darkness due to lack of electricity, putting the safety of visitors and community at risk. 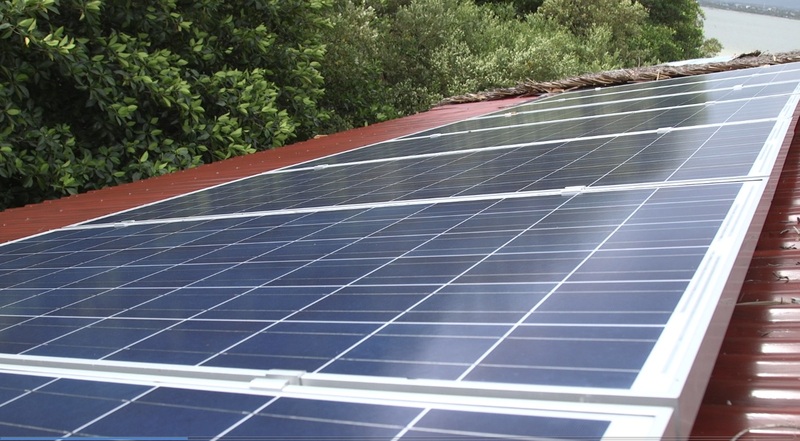 "Before the installation of the solar panels, the floating restaurant was already operational. However, there was no electricity in the area... The community were just using candles but right now, they have lights that made the ambiance a lot prettier. They can also have sound system in the area to attract more customers. These changes make our community very happy. If they're happy, we're happy," said Jen Santos, Program Director of Bantay Kalikasan. Residents from the area were ecstatic and thankful for what they received just in time for Valentine season. The installation of solar panels in floating restaurant addresses the safety issues of both tourists and the people from the community and will make Buhatan a safer eco-friendly tourist attraction. 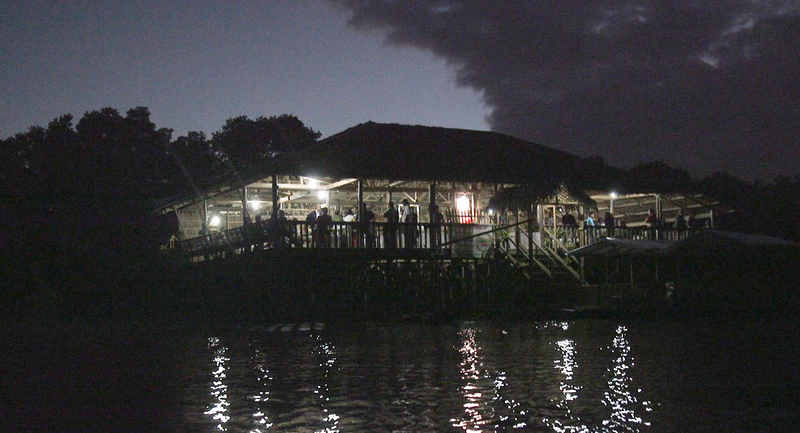 It will not just light up the floating restaurant but will also ease the worries of the visitors, giving them an experience like no other instead. Pass It Forward (PIF) is a global online organization which serves as an avenue in linking the givers and the receivers online in order to give back and make a huge change to the society worldwide. ALKFI is privileged to be one of its partners in promoting the mutual goal of passing on the hope. Also, the platform will be used to raise funds and awareness about its advocacies. To see more of ALKFI's campaign. Visit Pass It Forward at www.passitforward.com/u/ngo/431.